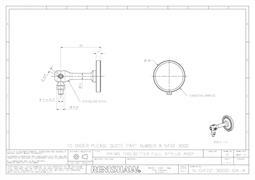 CAD file of the A-5004-2021, to be used on the web shop. 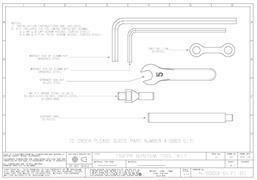 CAD file of the A-5004-0237, to be used on the web shop. 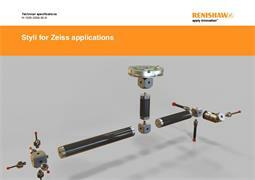 How to pick the right stylus for part inspection on CMMs and machine tools.